Brilliant colors. 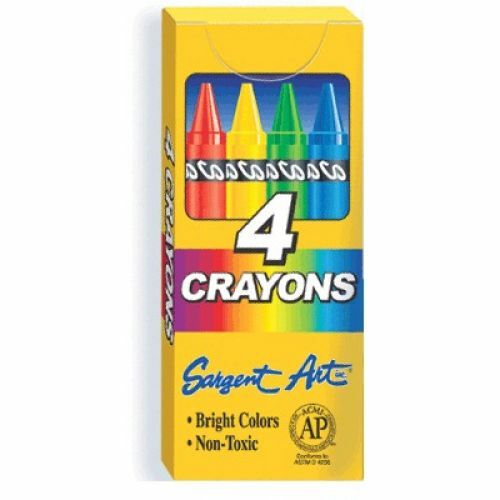 Quality crayons for school use. Specially formulated for color intensity and durability. Safe AP-Non-Toxic. Standard size 3 5/8" x 5/16"